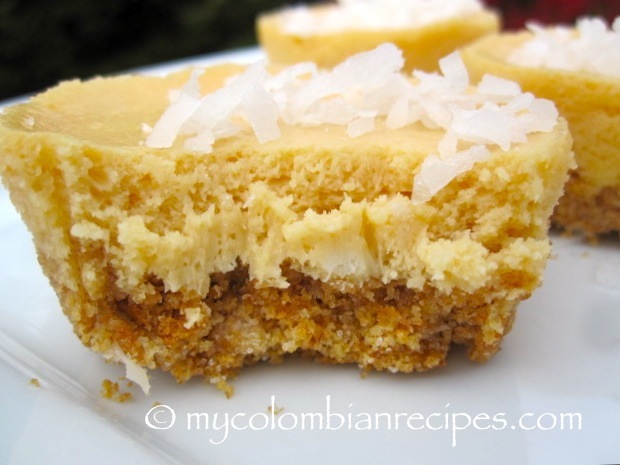 Dulce de Leche, Coconut and Cheesecake, what could taste better than this heavenly combination of ingredients? 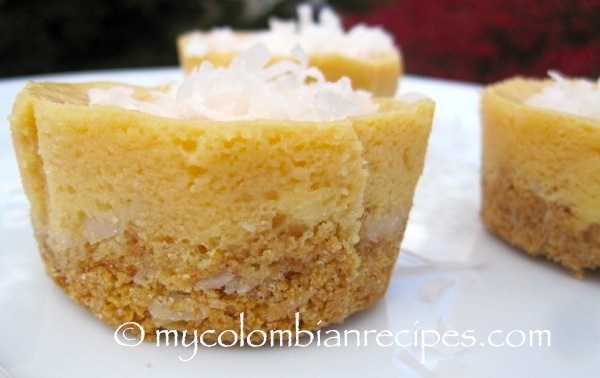 Today I’m sharing a must-try dessert, Dulce de Leche and Coconut Mini Cheesecakes, a sweet indulgence to brighten your day. As a food blogger, I love to take classic recipes and add my own Latin touch. These easy to prepare mini cheese cakes are fabulous for dinner parties and can be made in advance for convenience. Of course you could make the dulce de leche from scratch if you prefer, but store bought should save some time and be easier for you. 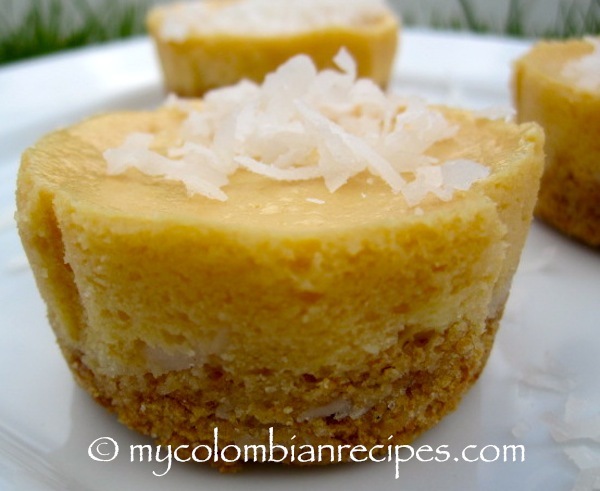 This version of cheesecake is creamy, has just the right amount of sweetness, and the texture was fantastic. Preheat an oven to 325°F. 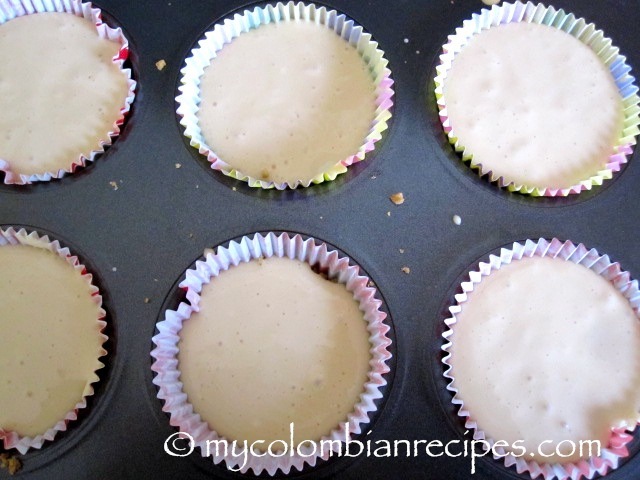 Line a 12-cup muffin pan with liners. 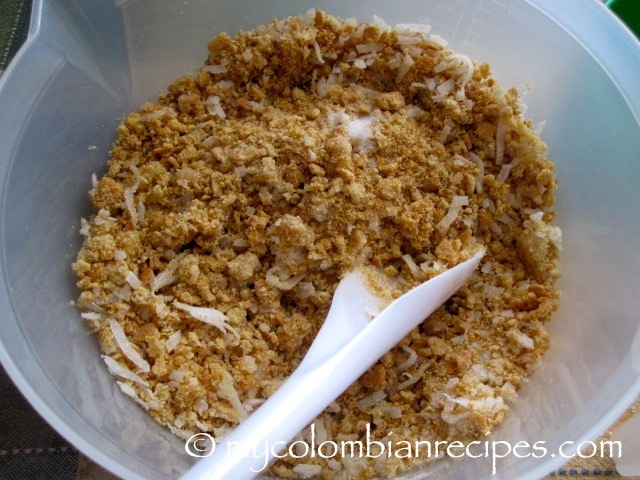 In a medium bowl, combine the graham cracker crumbs, butter, shredded coconut and the 2 tablespoons of granulated sugar and stir until blended. 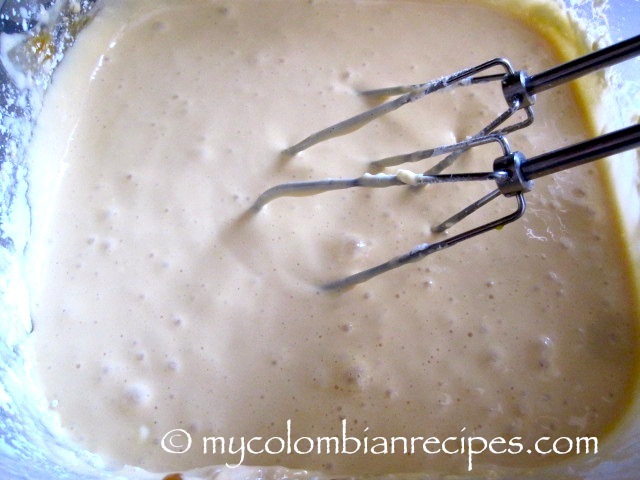 Divide the mixture among the prepared pan. Using the bottom of a small glass or a spoon, press the mixture evenly into the bottom of the liners. Bake the crusts for about 8 minutes. Transfer the pan to a wire rack and let cool. Make the cheesecake mixture: Using an electric mixer, add the cream cheese and dulce de leche and beat on low speed until smooth, scraping down the sides of the bowl often. Add the sugar and continue mixing until combined. Add the eggs one at a time, then the coconut milk and coconut extract, using a spatula to scrape down the bowl between additions, and beat until just combined. Pour the filling into the crusts, dividing it evenly among each liner. 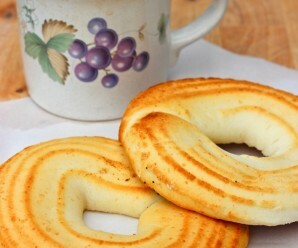 Bake until the filling is set, 15 to 18 minutes. Transfer the pan to the wire rack and let cool to room temperature. Cover the pan with plastic wrap and refrigerate for at least 3 hours or up to 2 days before serving. Top with shredded coconut before serving. The answer is..probably nothing. These are precious! Those look so good! You can’t go wrong with some dulce de leche and coconut. Delicioso! 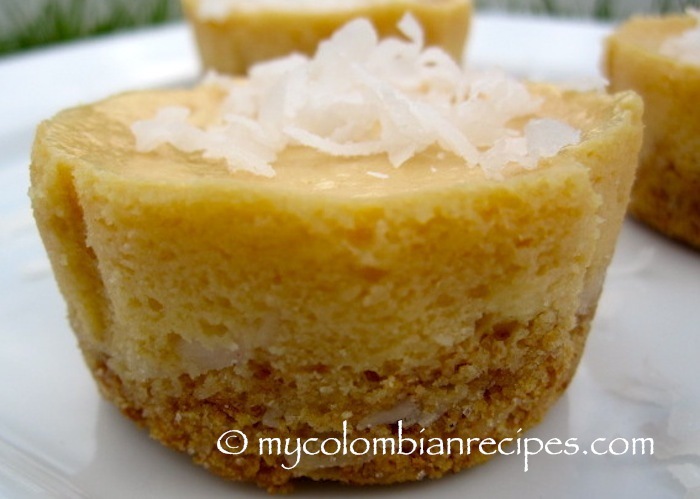 These mini cheesecakes look divine! 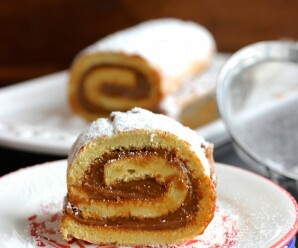 I adore dulce de leche. what a great one-two punch of flavor! Ooooo – these look so delicious! They would be difficult to resist! these are so cute and sound soooo delicious!! awesome job! These look amazing! Would love to try them. Can Dulce de Leche be purchased in store? oh my gosh, two of my favorite things 🙂 yum!! Se puede hacer un cheesecake grande? Me guias un poco, porfa? Por cuanto tiempo lo horneo? 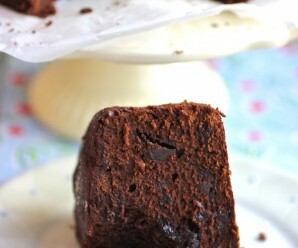 I made these yesterday and they were a huge hit! Thank you so much for sharing this wonderful recipe. It was perfect! They brought smiles to everyone who tried them! 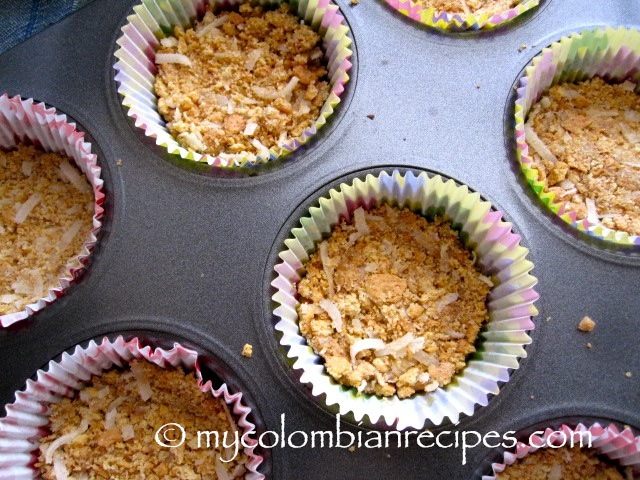 Making these right now for New Year’s Eve….so excited to taste them! 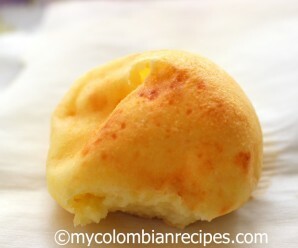 Erica, your recipes are amazing and are helping me get back in touch with my Colombian roots!